Why are Air Purifiers Important? in Kharkhana, Why are Air Purifiers Important? in Hyderabad, | With pollution and smog growing by the day, the air indoors have also become slightly hazardous and need purifying. Blue Star brings to you air purifiers that work on purifying your indoors air. The purifiers have filters that trap PM 2.5 particles that carry dust and viral particles which could cause diseases along with smaller irritants and pet hair that linger around vicinity. The air purifiers from Blue Star work on conditioning the air in a manner that ensures you are breathing pure and fresh air at all times. 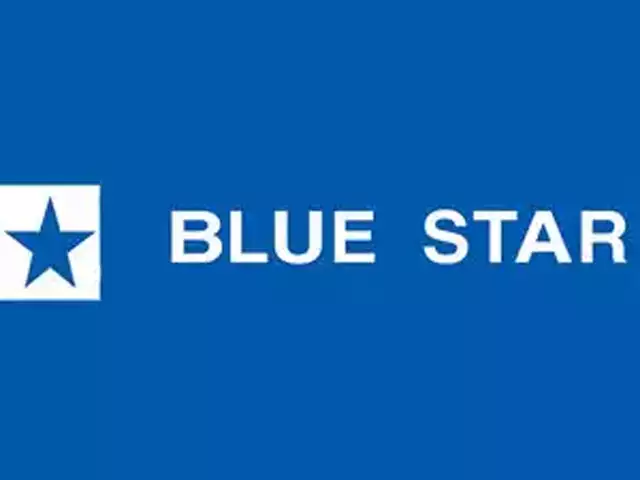 Visit us in Hyderabad today to buy authentic Blue Star products. 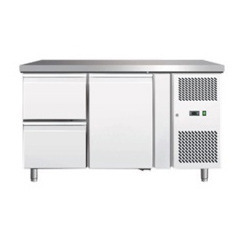 With pollution and smog growing by the day, the air indoors have also become slightly hazardous and need purifying. 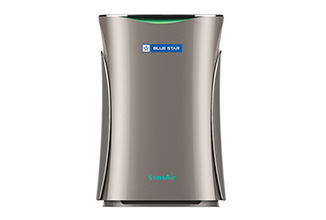 Blue Star brings to you air purifiers that work on purifying your indoors air. The purifiers have filters that trap PM 2.5 particles that carry dust and viral particles which could cause diseases along with smaller irritants and pet hair that linger around vicinity. The air purifiers from Blue Star work on conditioning the air in a manner that ensures you are breathing pure and fresh air at all times. 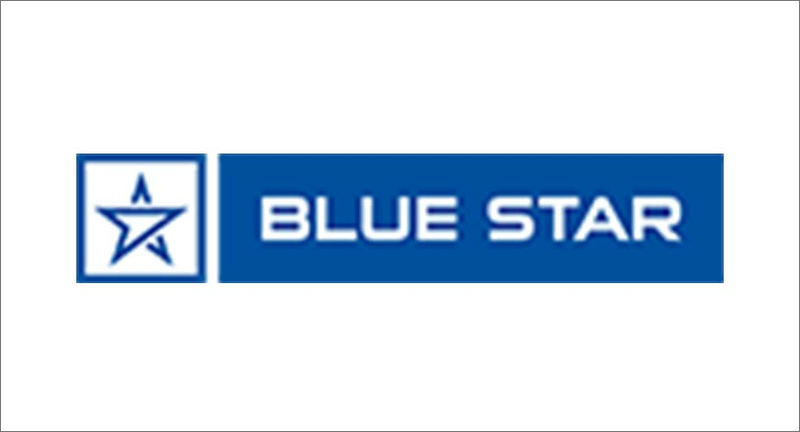 Visit us in Hyderabad today to buy authentic Blue Star products.